Peripheral neuropathy is a condition characterized by damaged nerve endings, most commonly in the feet and lower legs. Generally, a patient’s symptoms are initially localized to the digits and plantar aspect of the foot but over time can spread proximally to the distal third of the leg. This painless approach employs a powerful system that focuses on healing the damaged nerve endings, rather than covering up the symptoms. ​The unique wavelengths of Ultimate Light stimulates fat cells to release their contents which is then easily and naturally eliminated by the body. The key discovery is that the Ultimate Light actually stimulates the tissues of the body at the cellular level. The light energy penetrates the skin and is absorbed by the mitochondria of the cells. This energizes the mitochondria and accelerates healing of damaged nerves and surrounding tissues. It does this in part by increasing the oxygenation of injured tissue. In fact, regardless of what type of tissue that is involved, the Ultimate Light dramatically increases cellular function. want a free phone consult about lipomelt? THE TRUTH is in the CLIENT REVIEWS of this amazing technology! 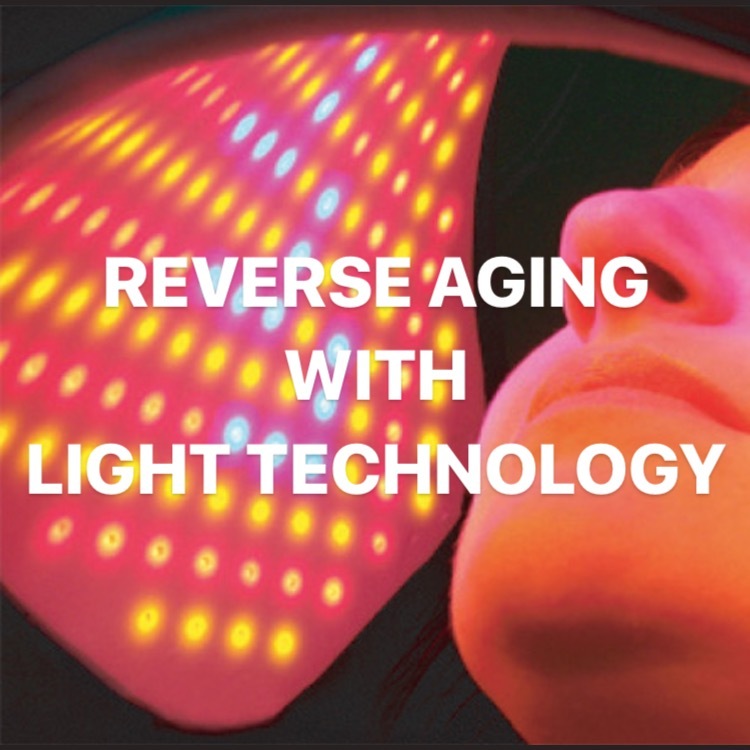 Near-Infrared therapy helps to safely stimulate collagen and elastin formation in the body which contours the body while rejuvenating the skin and reducing the appearance of fine lines and wrinkles. This helps to make a person appear more youthful. ​What can I expect during a LipoMelt session? ​The unique light emitted from Lipo-Melt causes the fat cell membranes to temporarily alter the permeability of the cell wall. This brief change allows some of the fat contents to seep out to where it can then be processed by the body. The process also increases collagen and elastin in the skin while creating a slimmer appearance. ​After being released, the fat is broken down into free fatty acids and glycerol and enters the blood stream. Once in the blood stream, the fatty acids can be either used as fuel or quickly eliminated by the body. Your liver is the ultimate filter to remove toxins and nutrient byproducts from the body. The fast release of fat can sometimes overwhelm the liver and for this reason a high quality liver cleanse and supplementation is recommended. ​What area of the body can be treated? ​Results are usually seen after just one treatment. Although LipoMelt is very safe, there are the usual contraindications which include: Pregnancy, Active Cancer, Pacemaker, HIV/AIDs, and Hepatitis C.
​Do I have to follow a diet? Are you ready to try your 1st FREE session? Do you have more questions?? Not intended for use in the diagnosis of a disease or any other condition or in the cure, mitigation, treatment, or prevention of disease, and are not intended to affect the structure or function of the body. This program is cosmetic in nature and does not claim to impart any health benefits. Results vary by individual and results shown are neither typical nor guaranteed. The statements on this web site have not been evaluated by the Food and Drug Administration.